Welcome to Milestone Cleaners at Travilah Square Shopping Center, Rockville, MD. If you are in Rockville, Potomac, Gaithersburg, or other surrounding areas and are on the lookout for the trusted authority in top quality dry cleaning and tailoring services you can count on to deliver exceptional results at honest, fair prices - you could not have come to a better place! We offer a wide range of on-the-premises garment care services with exceptional quality every visit that set us apart from other Maryland dry cleaners. 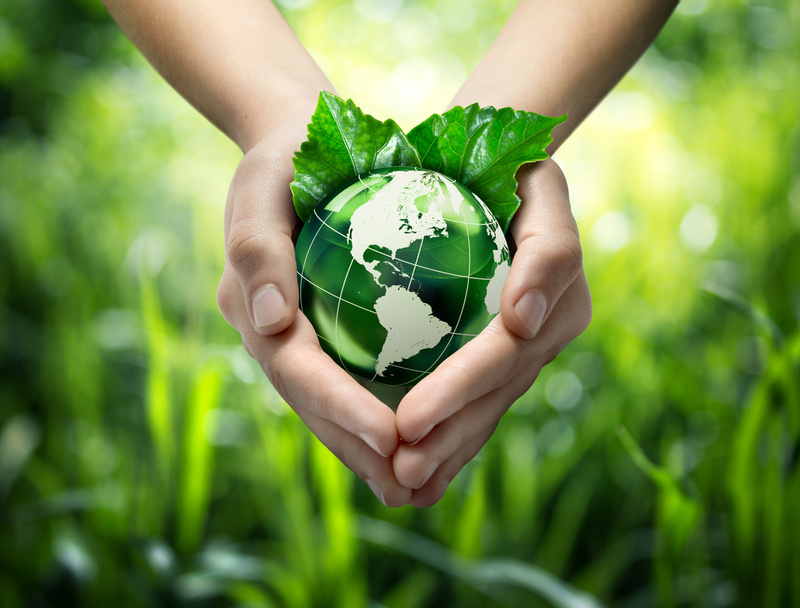 We offer same-day, eco-friendly cleaning using organic, biodegradable cleaning solutions that are not harmful to you or to the environment. We do not use Perc. Our cleaning solutions are gentle for your clothing without dry cleaning odors. 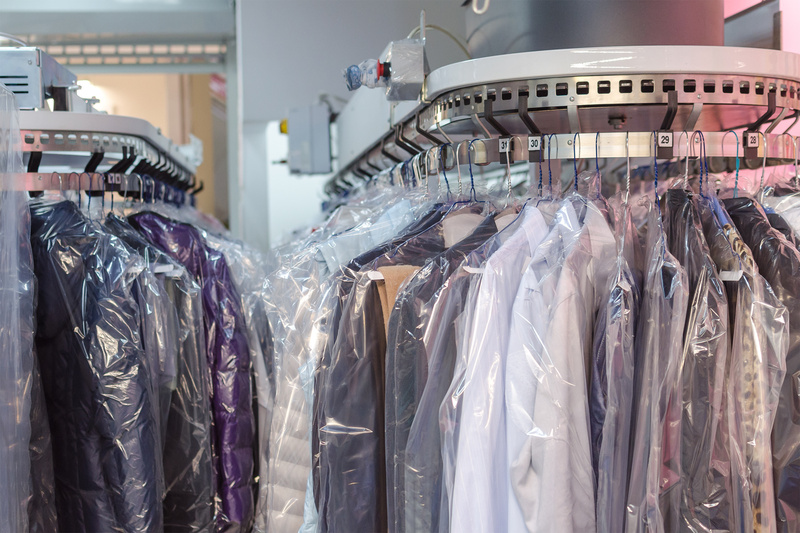 We have the latest technology in dry cleaning with state of the art equipment. We also specialize in the hand finishing of fine garments and stain removal. 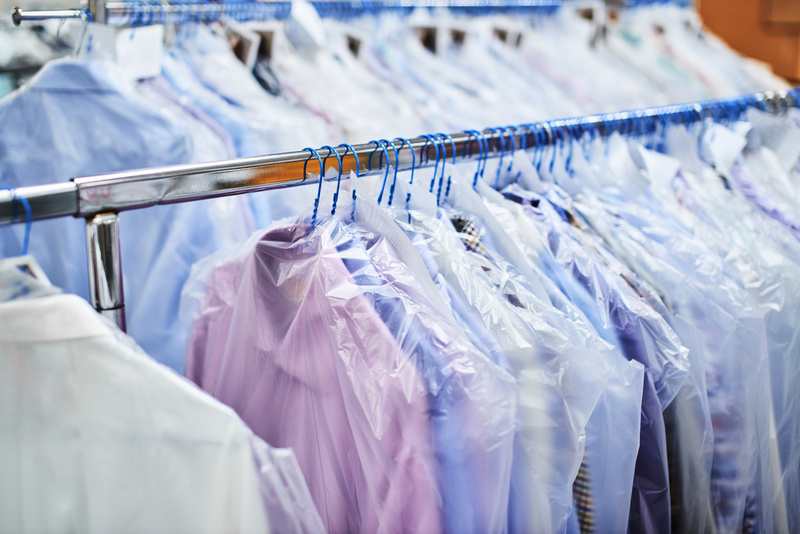 As a premier Maryland dry cleaner, we have an exceptional on-the-premises shirt laundry service. Our shirts are fresher, whiter, and brighter. We have the newest shirt finishing equipment in the industry, where every cuff and collar is stretched to prevent shrinkage and every other part of the shirt is perfectly and immaculately pressed. Our new shirt finishing equipment is very gentle on your buttons, so broken buttons are a thing of the past. And our green, eco-friendly soaps are of the highest quality and every shirt is finished with a satin feel. Our state-of-the-art equipment, experience, and passionate customer service allow us to offer exceptional service that other MD dry cleaners simply cannot match. Are you tired of dry cleaners who cannot meet all of your specialized dry cleaning needs? At Milestone Cleaners, we make it extremely easy for you. We have the equipment and experience to meet your exacting demands. 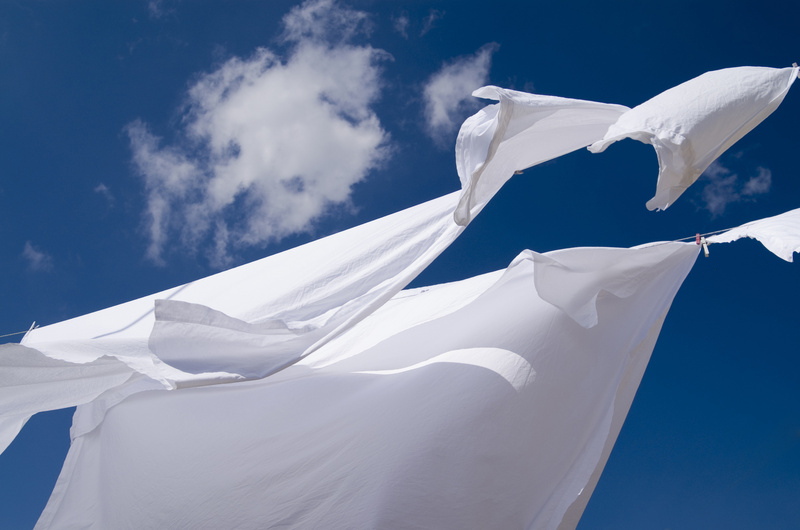 So if you are in Rockville, Potomac, Gaithersburg, or other surrounding areas and are in search of the best place to bring your important and delicate fabrics for quality dry cleaning services you can trust, there is only one name to keep in mind - Milestone Cleaners!